If you’re looking for the perfect tour with a combination of Korean culture, shopping, and food, this is the tour you want to book. Your day begins with a tour of Myeongdong, a hub of commerce, banking, and culture. Myeongdong is also the must see place for premiere shopping in Seoul. Many brand name shops and department stores line the streets and alleys. Listed as the ninth most expensive shopping street in the world. 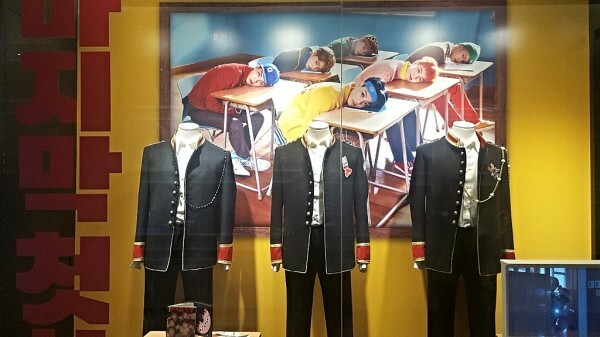 Travelers will also find in Myeongdong mid-to-high priced retail stores and international brand outlets. You can also find department stores which carry many premium labels and other fashionable goods at reasonable prices. 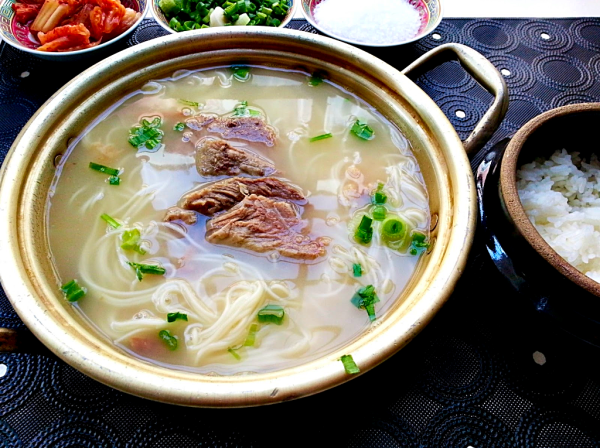 Included in the tour, you’ll enjoy a delicious traditional Korean lunch.  Your day begins with a hotel pick-up at selected locations at 10 A.M. An English speaking tour guide is provided with the tour. Myeongdong Cathedral, completed in 1898, is a community landmark and a notable symbol of Catholicism in Korea. The cathedral church is one of the earliest and most notable examples of Gothic Revival architecture in Korea. 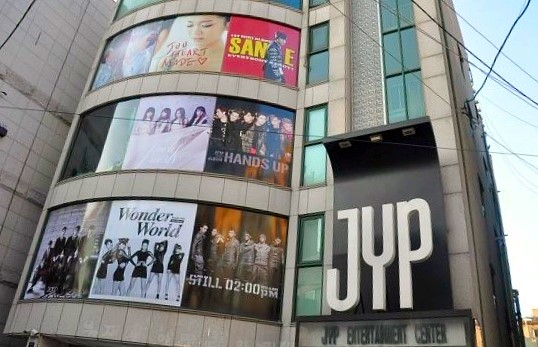 Additional tour highlights are the Myeongdong Theater and Seoul Global Cultural Center. We break for a traditional lunch around noon and after lunch, we continue to explore Myeongdong, must-see premiere shopping in Seoul. Major department stores include Lotte Department Store, Shinsegae Department Store, Myeong-dong Migliore, Noon Square and M Plaza. The department stores carry many premium labels and other fashionable goods at reasonable prices. The hotel return time is around 4 PM. See some of the best sights in Seoul during this 3-hour, family friendly walking tour. Snap photos of the Deoksugung Place, Deoksugung, also known as Gyeongun-gung, Deoksugung Palace, or Deoksu Palace, is a walled compound of palaces in Seoul that was inhabited by members of Korea's royal family during the Joseon monarchy until colonial period around the turn of the 20th century. The meet up with your guide at the Place, entrance fees, and snacks are included. 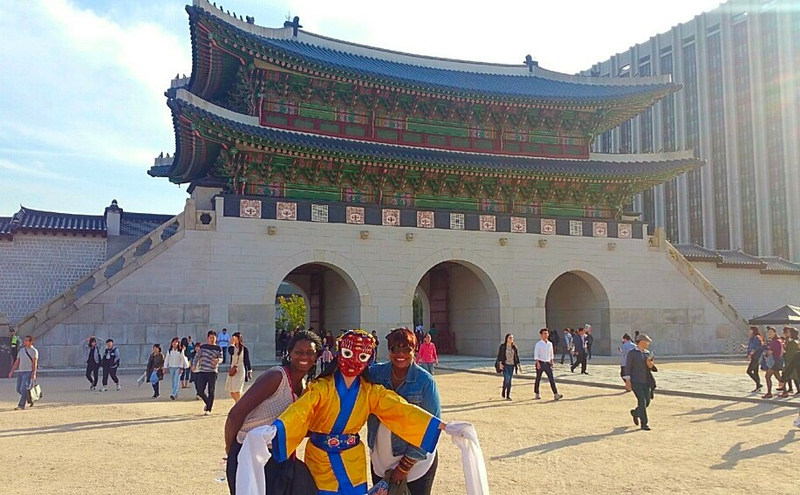 Meet your English-speaking local guide at 10am to begin your tour of the Deoksugung Palace. Wonder photo opportunities to take here the traditional palace buildings, and the forested gardens on the palace grounds, a statue of King Sejong the Great and the National Museum of Art, which holds special exhibitions. Deoksugung Palace is very distinct among Korean palaces. It has a contemporary and a western style garden and fountain. 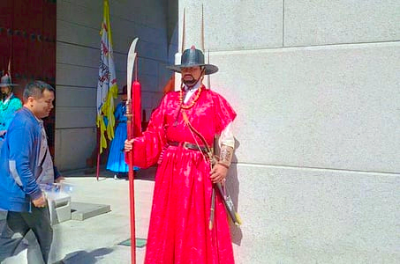 The Changing of the Royal Guard is in front of Daehanmun (Gate) is a very popular event for many visitors. 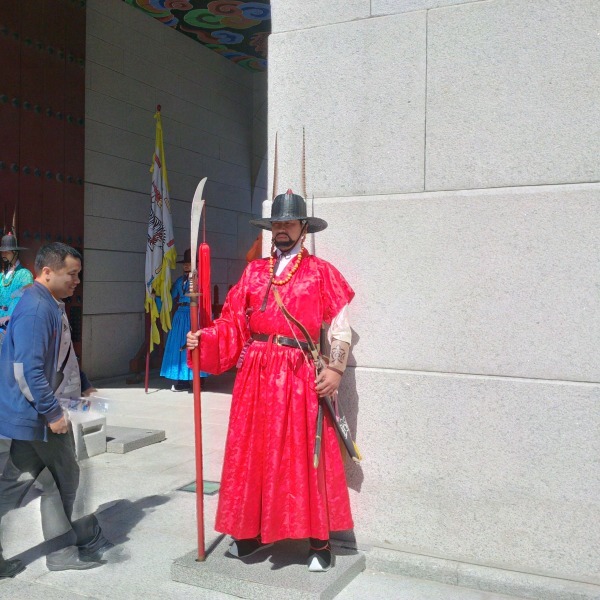 The royal guard was accountable for opening and closing the palace gate in the Joseon Dynasty. Exterior of the palace is a picturesque road with a stone wall. Hotel Pick-up available at select hotels in Seoul. Entrance fees and light snacks are included, but other food, drinks, and optional gratuities are at your own expense. 55 miles from Seoul lies Eurwangni Beach. Eurwangni Beach is a great beach trip destination you should visit while in South Korea. You will enjoy picture perfect water views on its white sand beach. There are many activities to choose from that are also family friendly. Enjoy a relaxing stroll on the beach, rent a boat, go swimming or just watch the ocean waves - you won't be disappointed. This day trip also includes a traditional lunch. 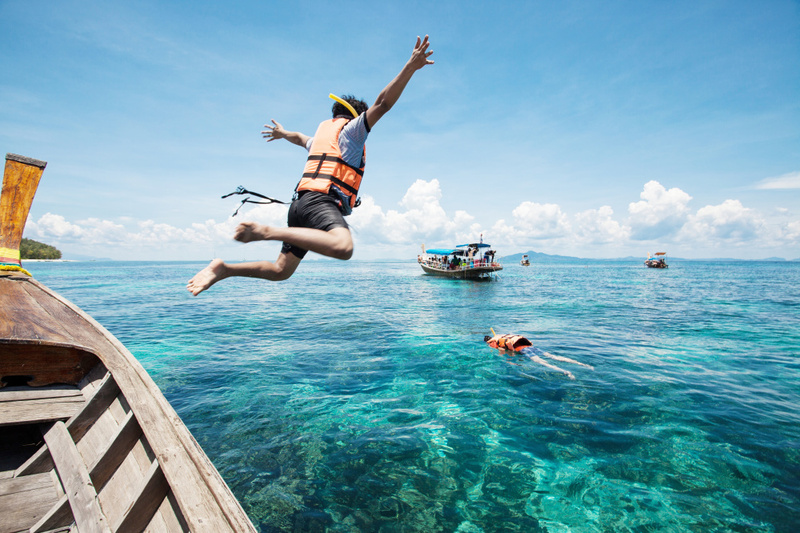 This tour begins with a pickup from a hotel located in the central area of Seoul, Incheon or Gyeonggi-do at approximately 9 A.M.
We'll cruise to Eurwangni Beach, a very popular West Coast beach. In addition to its stunning views and white sand, the beach’s shallow waters offer a great space for children to go swimming. Besides relaxing on the beach, there's an assortment of restaurants (most known for fresh seafood) plus convenient stores and shops. Visitors can experience banana boating. Rent a fishing boat and fishing rod to fish off the side of the pier. You will enjoy approximately of relaxation 2.5 hours on this luxurious beach. Experience all things K-Pop on a 4-hour Seoul tour that reveals South Korea’s vibrant popular culture. Explore the Gangnam District, made world-famous by Korean rapper Psy; pass by ultra-hip clothing stores on Apgujeong Rodeo Street; and and visit SM Town for a chance to interact with the famous entertainments various experiences for K-Fans. Lunch is included. Escape the hustle and bustle of the city on this private 10-hour tour from Seoul to Jeonju, the provincial capital of Jeollabuk-do, famous for being the birthplace of the Joseon dynasty. Enjoy this personalized experience as you visit this historical village which has many authentic hanok. Learn of the village customs in its cute tea houses and artisan workshops. After pick up from your centrally located hotel, travel to the historical Jeonju, approximately two hours from Seoul. Well known to Jeonju is Jeonju Hanok Village nestled in the heart of the city, which creates a relaxing and peaceful visit for its guest. Often seen in Jeonju Hanok Village are people walking around in hanboks, traditional wooden homes, creating a charming and fun atmosphere for visitors. 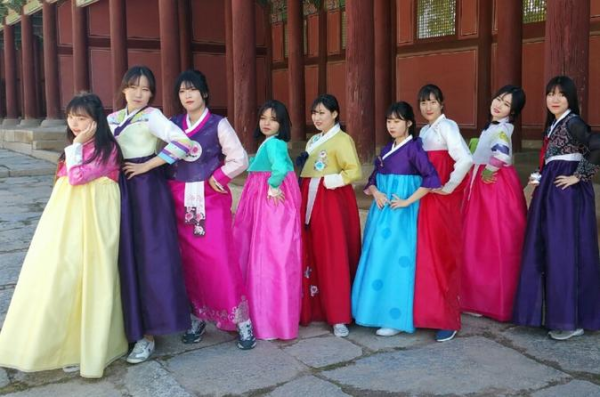 Step back in time with your guide as you admire people wearing Korean traditional dress wandering around the historical buildings and partake in the vast selection of traditional foods to eat. Both locals and tourist enjoy the charming and the unique experience Hanok Village offers. 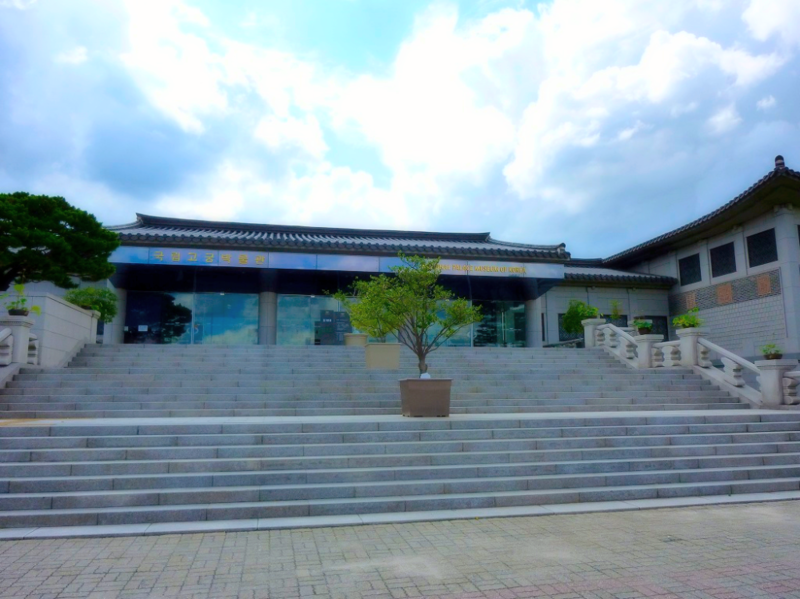 The National Palace Museum opened in 1992 and displays relics from the Joseon Dynasty [1392~1910]. Over 20,000 royal relics from Gyeongbokgung Palace, Changdeokgung Palace, Changgyeonggung Palace and Jongmyo Shrine are on display. It also houses 1,200 volumes of historical texts, including 150 copies of Uigwe from the Joseon Dynasty that were looted in 1922, during rule by Japan under the supervision of then Resident-General of Korea Itō Hirobumi. The museum promotes and preserves the culture of the Joseon Royal and Korean imperial court by collecting, conserving, researching and exhibiting the related relics. 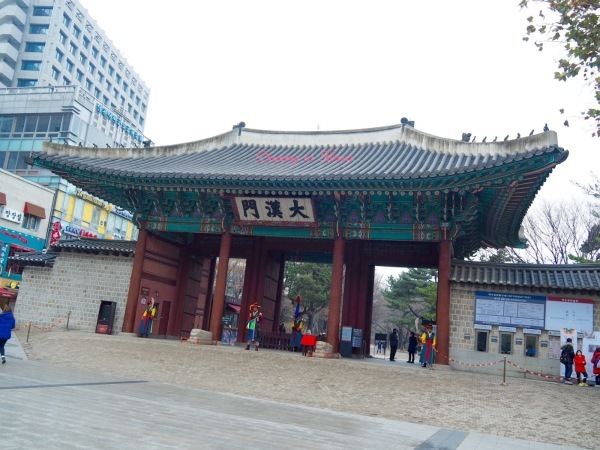 The museum also plays its role as a culturally core attraction within Gyeongbokgung in downtown Seoul. The museum also regularly offers Korean traditional performances. 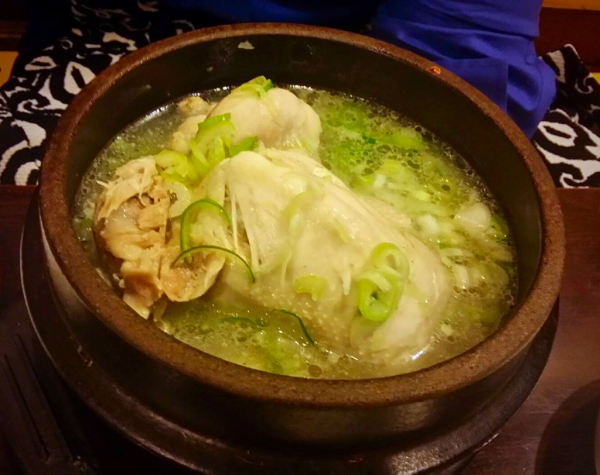 After your museum visit, you can choose to enjoy a traditional lunch of Hwanghu Myeongga’s wonderfully healthy samgyetang (chicken ginseng soup). This is one of the most popular local dishes and is made by boiling ground grain and over 19 medicinal herbs in one big pot for about 28 hours, giving the soup its unusually deep and rich color. Not just a delicious meal, this Samgyetang is packed with natural health benefits thanks to its special mix of medicinal herbs. This is a group tour of up​to 4 guests. Same price applies to individual guest booking. On this 4-hour small group tour, enjoy a more relaxing time to take in the wonderful sights and sounds around Seoul. 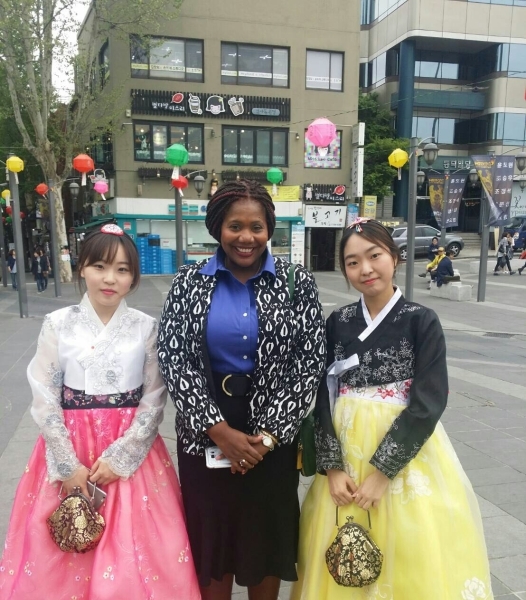 Experience an authentic Korean vibe with our English-speaking tour! 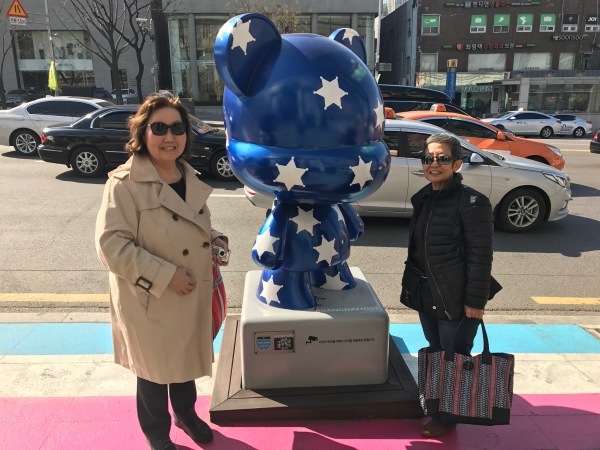 The tour will take you around spots that are famous for Koreans but not easy to find as a first-time visitor or nonlocal. Market has been featured on famous TV show Infinite Challenge, where G-Dragon is visiting to shop for bargains. You'll learn about the history of the market and try delicious Korean food at a local market where Koreans spend their time. The tour ends with delicious local lunch at traditional café, with an authentic atmosphere of the 70's and 80's in Korea. 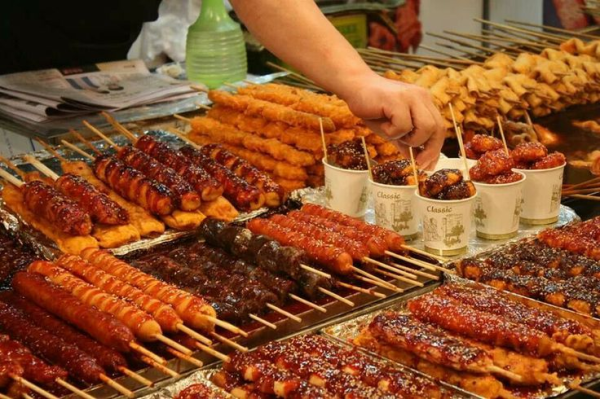 One of the best ways to enjoy Korea’s local culture it’s through the amazing street food you can find in almost every neighborhood. 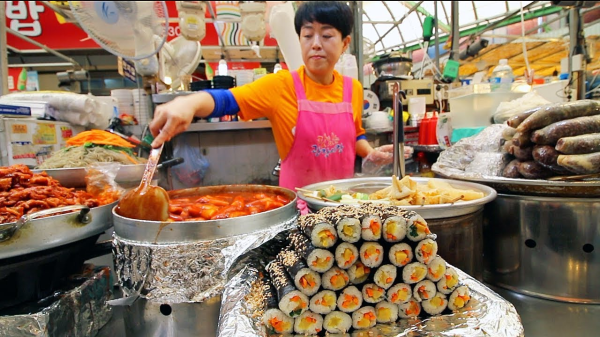 This tour allows you to eat like a local at one of the top street food destinations in South Korea. Your local host who will guide you through your street food adventure. Gwangjang Market is also a 100+ year old fabric and textile market, and is a great place for buying your own custom made hanbok. 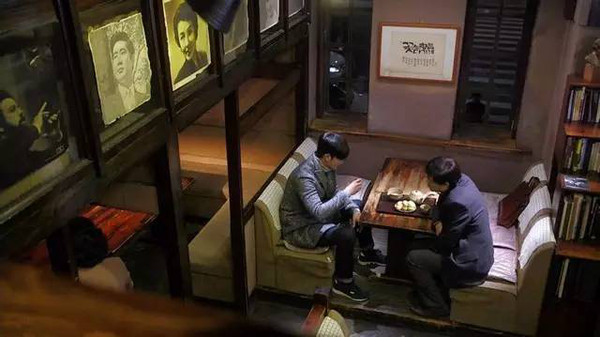 This is a place in Seoul where you’ll find both tourists and Koreans, all enjoying the same delicious food. Gwangjang Market, previously Dongdaemun Market, is a traditional street market in Jongno-gu, Seoul/ The market is one of the oldest and largest traditional markets in South Korea, and it still continues its Korean cultural heritage, style, and charm. Your private guide will meet you at 11am and will take you around for 2 hours of wonderful eating. Your tour begins with a short overview of Gwangjang Market. Your guide will help you navigate you through the many selections of delicious authentic food choices. 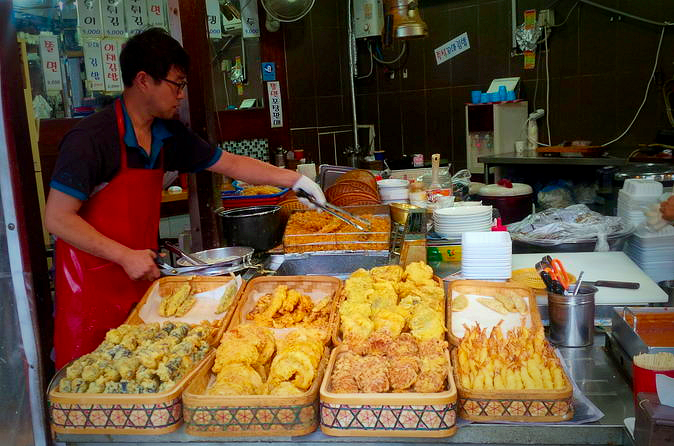 Taste local favorites like mungbean pancakes (빈대떡), Odeng (오뎅 – fish cakes) and Fried Snacks (튀김 – twigim). While at market take in some shopping too. The cost of street lunch is included in the tour.